Come to a series of film screenings which relate to the issues addressed in the exhibition Gender in Art. Each film will be preceded by an introduction to the problem of gender films developed by Grzegorz Stępniak – a film scholar, journalist, graduate of Film and Television Faculty at the University of California in Los Angeles. 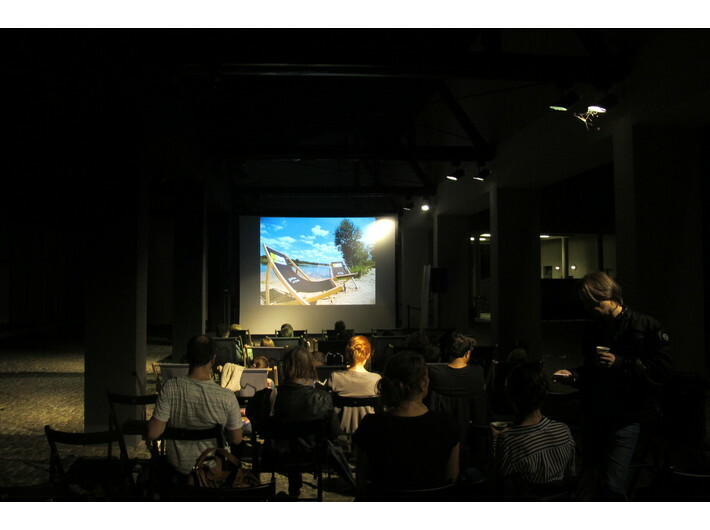 Screenings take place on Fridays at 9 pm in the open air, at MOCAK. Free entry. With Polish subtitles. Grzegorz Stępniak – his PdD thesis is on the queer implications of childhood, adulthood and old age in the American performance and cinema. He studied at the University of Pittsburgh, the School of Theatre, Film and Television at the UCLA and the University of Southern California in Los Angeles. His texts have appeared in publications including "Didaskalia", "Notatnik Teatralny", "Opcje", and "Ha!art". For a number of years he has been the programme co-ordinator of the festival OFF PLUS CAMERA.